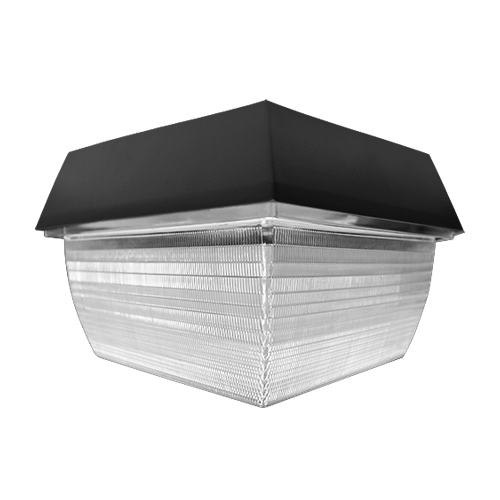 The low-profile D533-LED canopy light is perfect for security, entry ways, and perimeter lighting. Universal flush mount or pendant mount, the D533 is perfect as a low power utility or apartment garage light. 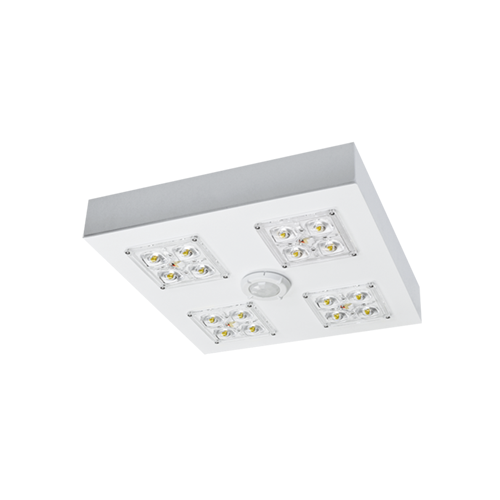 Delivering up to 5600 lumens, the D533 is available in a neutral white 4000K or cool white 5000K color temperature. The low-profile D533 PRO canopy light is perfectas a low-power canopy or parking garage light and is well-suited for security, entry ways, and perimeter lighting. 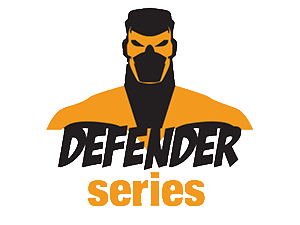 Featuring a motion sensor standard, sturdy construction and IP65 rated housing, the D533-PRO also delivers top-end performance at up to 154 lumens per watt. 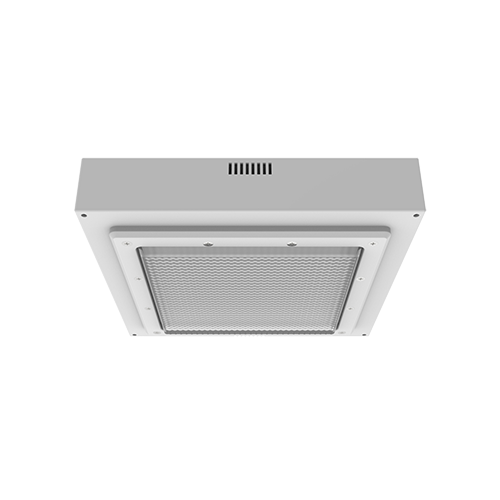 The D536-LED canopy luminaire provides symmetrical light distribution as an unbreakable replacement answer to commercial fixtures which might succumb to vandalism, abuse, and environmental wear. 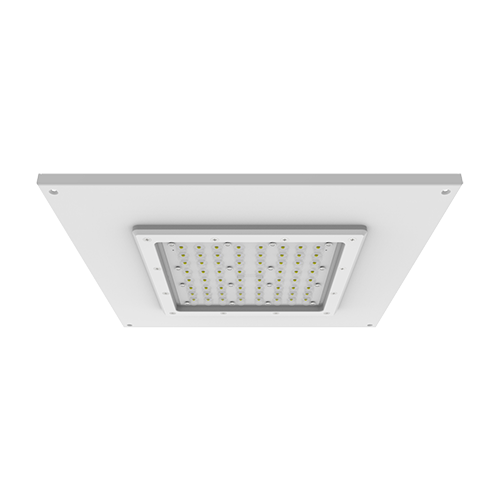 Featuring a die-cast aluminum housing and clear polycarbonate prismatic lens, the D536-LED merges the traditional look of an HID luminaire with the updated next-level performance of LED technology, making it a go-to canopy solution for outdoor lighting applications.